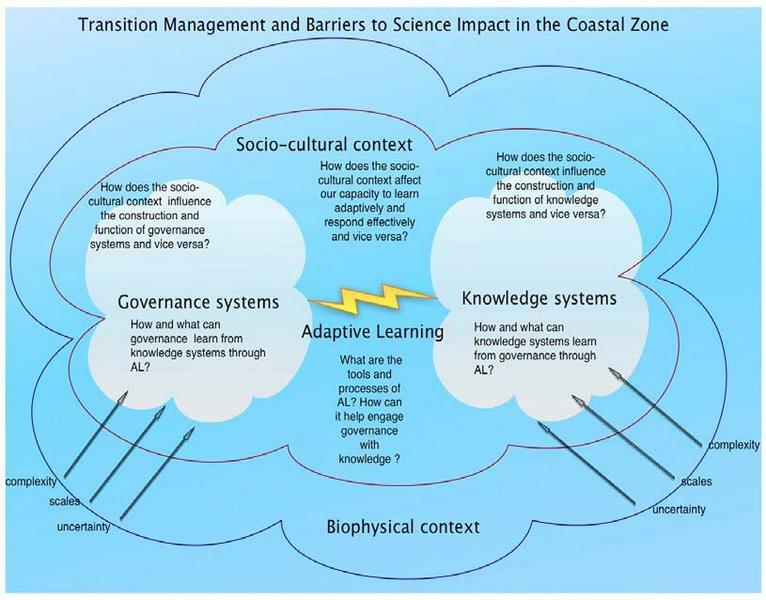 Achieving better connection of science with the needs of governments, communities and industries addressing coastal management challenges. Making science outcomes more accessible for communities, industry and government seeking to understand and adapt to pressures on the coastal economic, social and environmental systems. Supporting application of trans-disciplinary data and knowledge in coastal decision making systems. 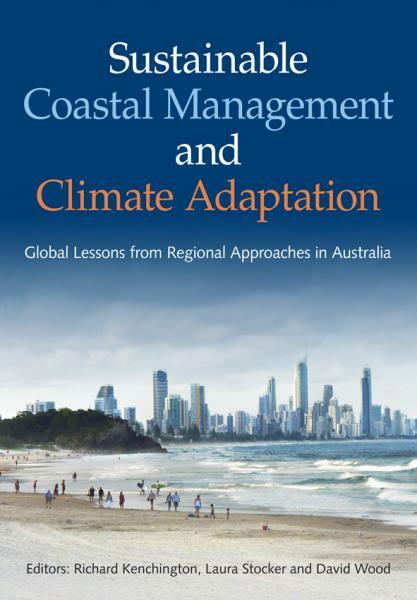 Enabling comprehensive improvements to Australian coastal zone management. Researchers looked at the most effective ways of communicating between groups such as scientists, planners and other decision-makers, and worked with these groups to improve coastal planning. As part of the process, the research partners gathered information from a variety of sources including scientists, local government authorities, state governments, non-government organisations, Indigenous leaders and the community. Workshops, surveys and interviews have ensured the research incorporates a wide range of stakeholder perspectives, experiences and knowledge. The partners have undertaken research in different locations on complementary themes. The information has been pooled to generate a big-picture result. The results are published on this website for everyone to use, including the public, coastal stakeholders and scientists.